1980: Three Rivers Computer Corporation introduces the the Perq graphical workstation. 1985: Geos released for Commodore 64 and later the Apple II. July: Commodore introduces the Amiga 1000 with the Amiga Workbench Version 1.0. August: Microsoft finally releases the first version of Windows. Windows can not be overlapped, but are instead "tiled". Windows are not allowed to cover an area at the bottom of the screen that is reserved for "iconized" programs. 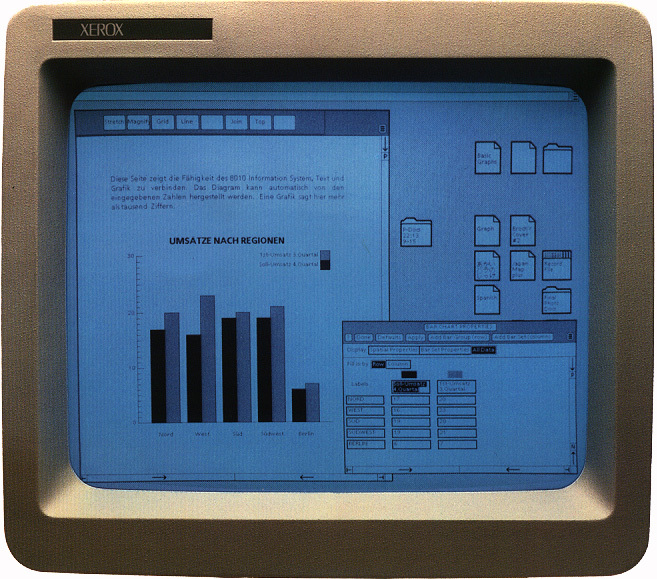 1986: Apple threatens to sue Digital Research because the GEM desktop looked too much like Apple's Macintosh. Digital Research cripples the desktop application so Apple will not sue. The new GEM desktop now has just two unmovable, non-resizable windows for file browsing. March 1987 - Apple introduces the Apple Macintosh II, the first color Macintosh. Features: 640*480*256 color with 24 bit color card available. 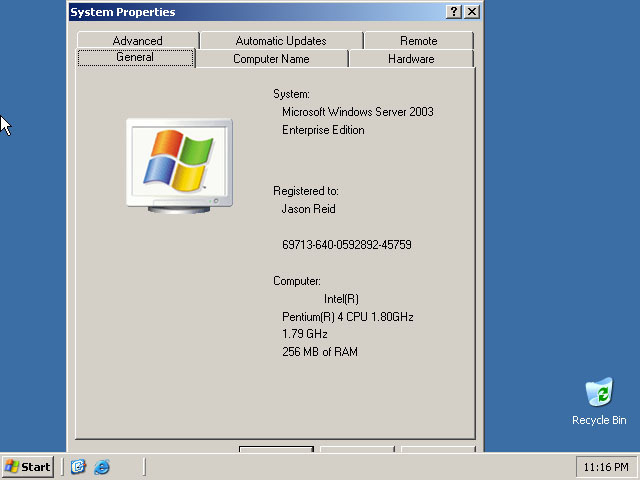 Microsoft releases the second version of Windows, version 2.03. Finally has resizable / overlapping windows and new windowing controls. Acorn releases "Arthur" for the Acorn computer, it is the basis for RISC OS. RISC OS 2 and 3 have a similar look, but an improved feel. September 1988: Apple releases GS/OS, a 16-bit operating system with a Macintosh-like GUI for the Apple IIGS. October: IBM releases OS/2 1.10 Standard Edition (SE) which added a graphical user interface called Presentation Manager. (OS/2 1.0 was text mode only!) The 1.10 GUI was written by Microsoft and looked like Windows 2. October: The NeXT Computer is released for $6500. It includes a 25 MHz '30 processor, 8 MB RAM, 250 MB optical disk drive, math coprocessor, digital processor for real time sound, fax modem, and a 17" monitor. 1990: Commodore releases Amiga Workbench 2 for the A3000. Features: New 3d effects, a revised menu system and many other improvements. November: PC-GEOS released by GeoWorks. Spring of 1992: IBM releases OS/2 Version 2.0, a true 32-bit OS. 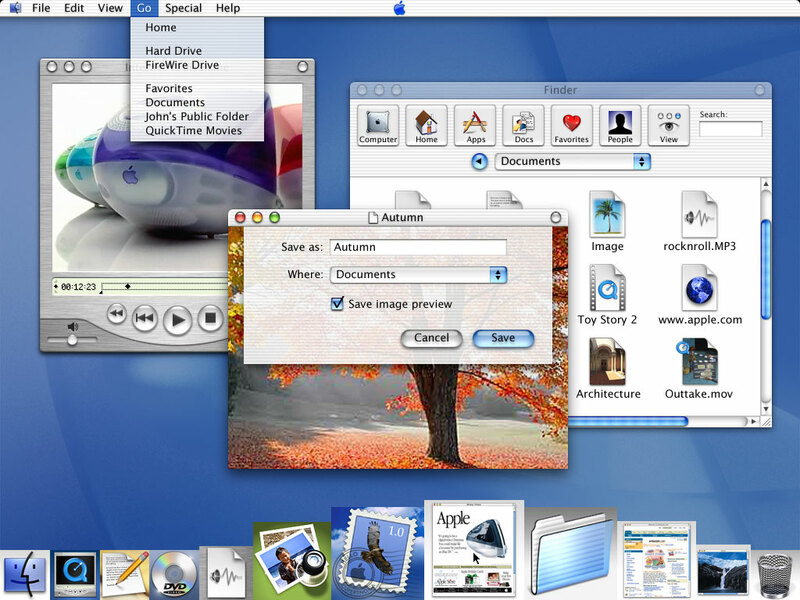 Features a new "Workplace Shell", an object oriented user interface that is heavily integrated with the rest of the OS. March: Microsoft introduces Windows 3.1. 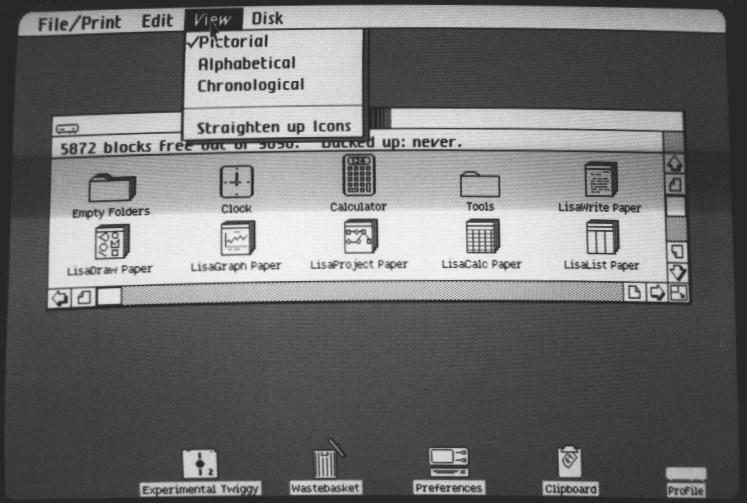 The user interface is basically the same as Windows 3.0 but now includes their "multimedia" enhancements. September: Amiga Workbench 3 released for AGA Amigas. Features: Images for backgrounds, color pallet remapping. May 1993 Microsoft releases the first version of Windows NT, their 32-bit OS. They give it the version number "3.1" and use the same user interface they do for regular Windows 3.1. Made available for Intel, Power PC, Alpha, and MIPS systems. 1994: QNX Software Systems releases the first embeddable microkernel windowing system, the Photon microGUI. 1995: Microsoft introduces Windows 95 on August 24th. October: Be introduced BeOS at Agenda 96. The first version was designed to run on a custom multiprocessor system known as the "BeBox". Later made available for Power PC and Intel systems. I am limiting this timeline to systems that provide GUI services to other applications, this is why I am not including individual graphical DOS apps or older graphical programs such as Sketchpad . X could just about have it's own history page. There is no way I can list all of the different appearances of X here so I am just mentioning it's creation. The picture is much more recent and not of the original X. The picture of PC-Geos is from Geos Ensemble 2.X with the presentation manager look. I have insufficient information about the history of Tandy Deskmate and the Apollo workstation to place them on this timeline.